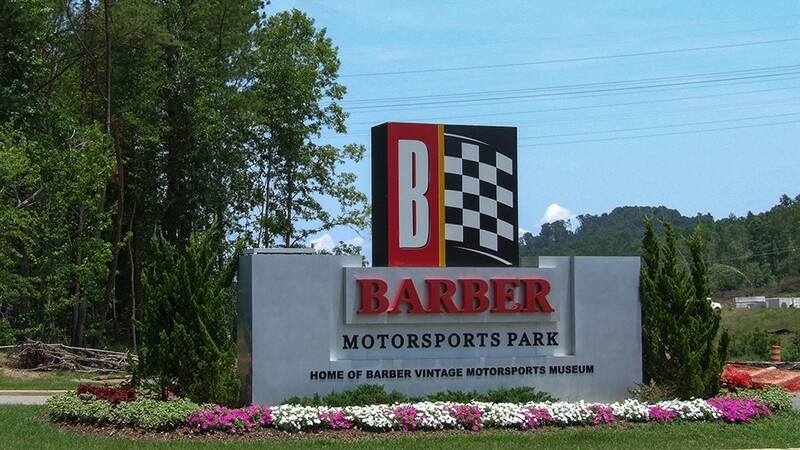 The Barber Motorsports impact was best described in Alabama Seaport, “In addition to a profound motorcycle collection, the Barber Museum also has a slew of events on its property. One of the events is hosted by the Indy Race League and Zoom Motorsports and drew a crowd of 89,000 people in April 2010.” However, every week the museum opens its doors for the public to view a collection of 1,200 vintage motorcycles and 50 Lotus cars. For more information about Barber Motorsports Museum & Racetrack, please visit their website at Barber Museum.